Cowboy Cab Company Inc., is a family owned and operated taxi company which began in 1985. Cowboy Cab Company Inc. has remained under the same private ownership for the past 28 years and serves the Dallas/Fort Worth community. 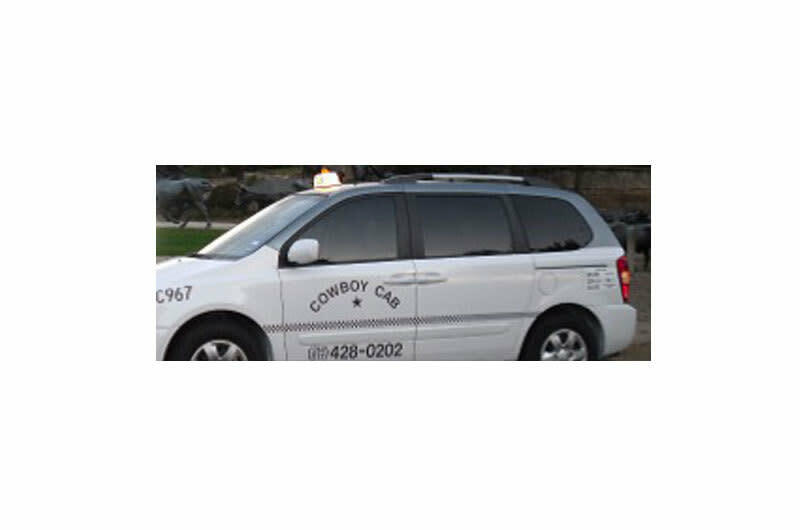 Since its establishment in 1985, Cowboy Cab Inc. has produced and maintained a fleet of over 300 taxicabs. A recent study commissioned by the Dallas Hospitality Industry rated Cowboy Cab number one requested taxicab service in the Dallas/Fort Worth area.